In today’s world, everything is done online. Having an online presence allows you to reach others in ways that were previously impossible, making the benefits of having one obvious. However, starting a website can be a confusing and daunting task. Whether you build your own site or hire someone else to build it, a web host is needed in order to publish a website online. We have provided a myriad of facts about web hosting that can help you in your decision-making process. What Is The Perfect Web Hosting For You? 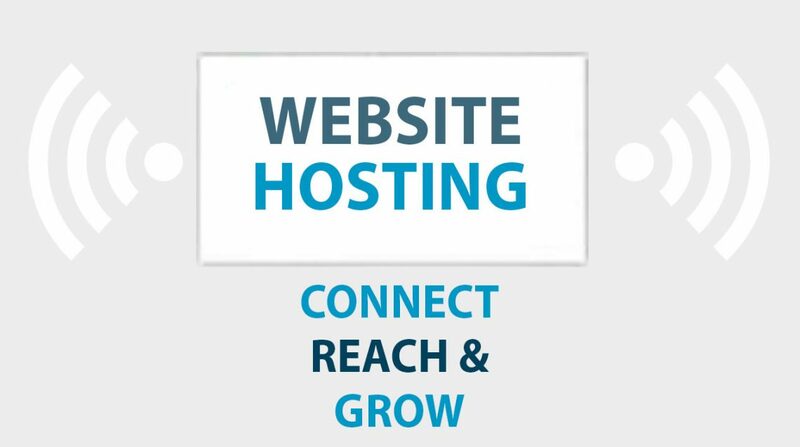 Web hosting is a “physical” space granted to you to store your website and the connection needed for others to access and use your website. This space is located on a server (sometimes multiple servers) which provides the storage as well as the access to your site through the internet. 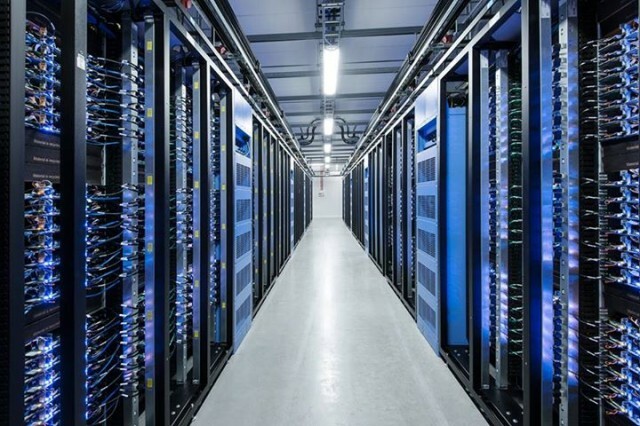 Servers are frequently actual, physical machines, but they can be created virtually. Web hosting is purchased from a web host (sometimes called a web hosting provider). You can effectively think of a web host as your website landlord where you lease out space for you site on a monthly or yearly basis. Your website contains text, files, images, videos, and more, and a web host can contain and manage all of that information. There are several options that most web hosting companies provide, and each has their own set of pros and cons that should be heavily considered before you choose one for your website. If domains are what you call a business, IP addresses are where that business is located, like a physical mailing address. Each server generally has a single IP address, but there are ways to set up more addresses. 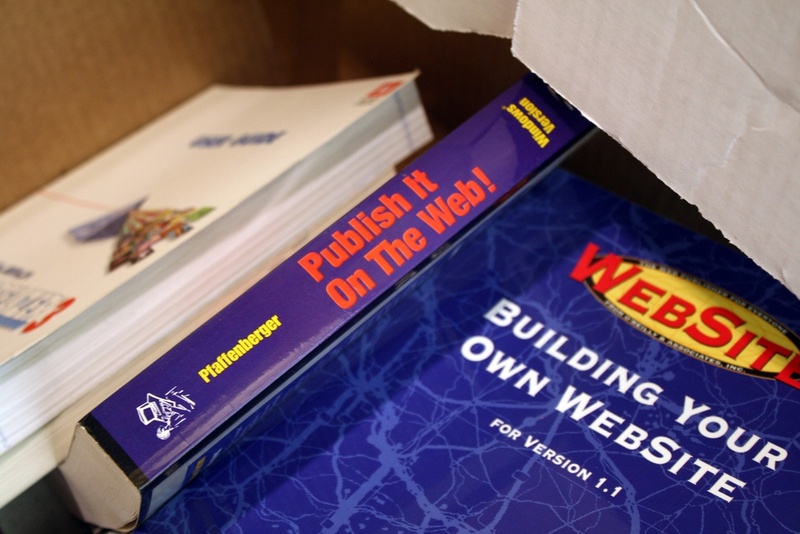 Sites can come and go, and domain names can change, but an IP address usually doesn’t change. 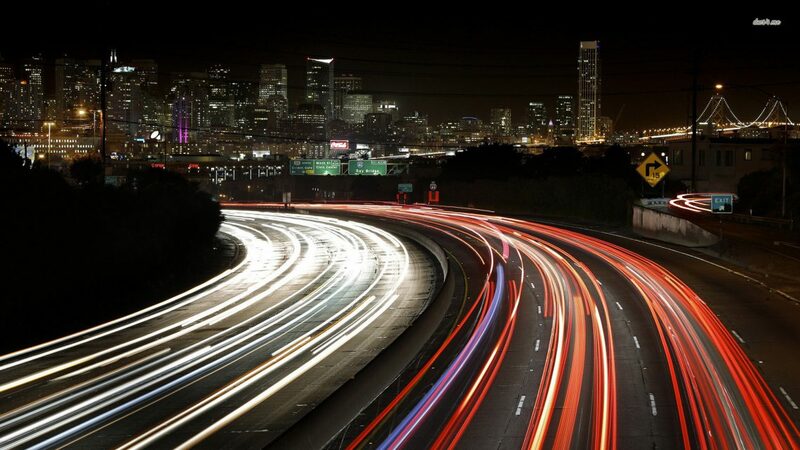 Without IP addresses, online traffic cannot be given “directions” to your site. While IP addresses are tied to servers, domains will require you to add your name to a domain registrar. Domain registrars are universal ledgers that track what names are already taken. While there are stand-alone registrars, most web hosts also allow you to register a name with them – in fact, many will give you a free domain name for an entire year! Each apartment that you lease has different amenities, living spaces, dimensions, and so on – web hosting is no different. The more you spend on web hosting, the more you get out of it generally. Here are the basic metrics you should pay attention to when considering hosting plans. Data storage, or disc space, is fairly straightforward: it’s the amount of room you have to store files, images, videos, pages, etc. The space you’re given is usually in gigabytes (GB) or terabytes (TB). Many hosting plans include unmetered or unlimited data storage. In this case, the limitations of space are shifted from your website or account and are placed on the universal resources of the server your website is on. Also worth noting is that data storage can be located on a hard-disc drive (HHD) or a solid-state drive (SSD). An oversimplification of the two drive types is that SSD is better than HHD because it allows faster access to your site’s data. Bandwidth, or data transfer, is the amount of data that can pass from your website to your visitors in a given month (sometimes daily). Remember the “old times” when you had to constantly worry about using too much data on a cell phone plan? This is almost the same issue: more people visiting your site means more data passing between the two. Bandwidth overages can result in additional fees or suspension of your site. Many hosts offer plans that include unmetered or unlimited bandwidth. Like storage, the limitations of bandwidth are passed from your website to the universal resources of the server housing your website. One last note: bandwidth is less frequently used to indicate the amount of data that can be transferred per a second instead of a monthly sum. This is usually only present on higher tier hosting, like dedicated hosting (more on that in a bit). Like storage space, uptime is an easy metric to understand: it’s the amount of time your website is accessible to the rest of the world. Technology isn’t perfect, and even the best and most secure servers will experience a bit of down-time. Most web hosts will provide a 99.9% uptime guarantee which translates to your site being down for only 43 minutes per month. We already covered what a domain is (and you likely know what an email address is), but hosting plans frequently have a limit on how many websites and email addresses you can put on an account. Smaller plans may be limited to just a handful of sites and emails or less. Plans with unlimited storage and bandwidth usually allow for unlimited websites and email addresses to be added to an account – the same goes for higher tier plans like dedicated and VPS hosting. Keep in mind that there are still limitations: you’ll run into storage and bandwidth issues at some point with too many sites. All hosting is about the same functionally speaking – but server setup can significantly impact how your website performs. Generally, the variations of hosting come from how resources are allocated to your site and the server it’s on. With shared hosting, all resources on a server are shared among the websites residing on that server. This includes domains, emails, storage space, and bandwidth. This hosting type is usually the most commonly offered and the cheapest: web hosts are able to bundle small websites together on to a single server. Shared hosting plans are frequently offered with unmetered or unlimited sites, space, and bandwidth. This setup is excellent for small sites, like small local businesses or portfolios, but each site added to the server increases strain on its resources. You’ll often find some of the slowest load times, highest down-times, and least secure setups with shared hosting, especially as traffic to your website increases. You can think of shared hosting like cramming balloons into a bag. It’s not hard to fit more balloons in, but each additional balloon puts a strain on the other balloons, squeezing them just a bit – and smaller balloons are easier to squeeze. A virtual private server, or VPS, hosting reserves resources that only your account or website has access to. Basically, partitions are set up on physical servers, and several virtual servers can be set up inside of a server. While there may still be a strain on universal server resources, your website won’t feel the same strain as it would with shared hosting. If shared hosting is a collection of balloons, VPS hosting would be similar to boxes you can place inside a bag. VPS hosting presents a more secure and more reliable alternative to shared hosting with only a modest increase to price – a good choice for medium-sized businesses or sites where speed is more important to users. While VPS hosting sets aside server resources for your website, dedicated hosting reserves (or dedicates) entire machines for your site. Dedicated hosting is among the most expensive types of hosting, but it guarantees that all server resources go to your site. With dedicated hosting, you are able to configure the server exactly to your specific needs. This results in potentially some of the most secure, most reliable, and fastest performance with hosting. Dedicated hosting is a good choice for larger businesses that don’t handle vital or financial/personal information with customers. Cloud hosting connects multiple machines together that share the resources powering your website. Cloud hosting works in almost the opposite way of VPS hosting: VPS hosting takes one machine and creates several virtual servers while cloud hosting takes several machines and uses them to create one or more virtual servers shared across them. By having your website on a cloud of servers, you will experience less downtime – even resulting in 100% uptime in many cases. If one server should crash, your website can still function because of the other servers that it is connected with. Cloud hosting is historically very expensive and was generally used exclusively by major websites like Facebook, Google, or Amazon. However, cheaper options are starting to appear, providing access to smaller companies. Colocation hosting leases the physical space (or rack) that a server resides on rather than the server itself. You rent the space from a data center and provide your own server(s). Unless managed (more on that later), you will be responsible for maintaining all aspects of your website, which includes everything from the hardware to any applications that you install. Colocation provides many of the same benefits as dedicated hosting but costs a fraction of the price since you own the server. The next few items are a bit more advanced and harder to understand, but they’re still important to know and things you should consider when shopping for web hosting. SSL certificates, or secure socket layer, add a layer of security, called encryption, to data that gets passed to and from your website. In the event that the data is intercepted, SSL certs prevent hackers from unscrambling the information. This is vital for eCommerce sites as well as any time you’re collecting personal data from visitors. There are different levels of SSL, including TLS, or transport layer security, and certificates that are granted to specific organizations. Lower tier SSL certs are frequently (if not, the norm) offered by web hosts for free. It is also possible to install SSL certs yourself, but this process can be challenging for beginners. Backups create a snapshot, or image, of your websites or account. If something goes wrong and you lose or break your website, you can use a backup to restore it to its former glory. Most web hosting allows you to back up your account. However, many web hosts offer daily backups, taking the responsibility off your hands and minimizing any loss if you need to ever restore your website. Unfortunately, there’s no easy way to figure out what type of backups a web host offers at a glance: you’ll need to contact them to find out. An operating system, or OS, allows you to set up, configure, run tasks on a server. Just as a computer needs Windows or iOS in order for you to do things with it, a server needs either Linux or Windows in order to carry out tasks. Unlike the world of PCs, Windows is not the dominant force, and instead, Linux powers most servers across the globe. Linux is popular because its license is cheaper and less restrictive – for most hosting plans, this is the OS of choice. However, Windows servers provide better integration with other tools from Microsoft, making it the better choice for many businesses. Now that you have a better understanding of the basics of web hosting, you should be more prepared to start the hunt for the perfect web hosting for your needs! A perfect hosting plan will meet your needs at a great pricing without suffering from bloat from features that you won’t use. However, understanding what your needs are is half the battle – and an important battle you don’t want to lose! 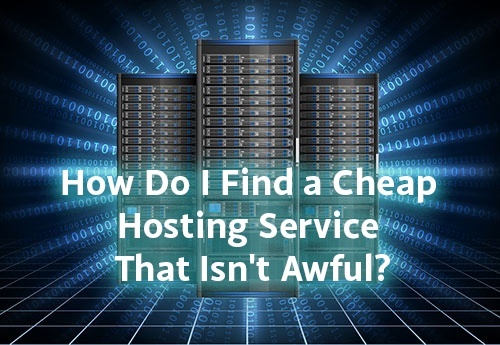 How to find the perfect hosting for your needs is something I go into depth on this site. I want you to walk away empowered and ready to make smart choices!